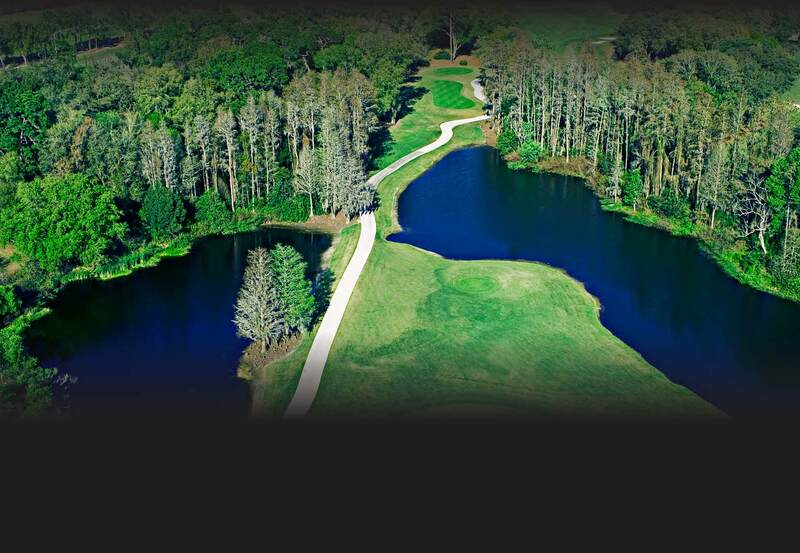 Enjoy one of Florida’s best practice ranges and short game areas. Accomplished PGA members and apprentices are on hand to teach beginners, intermediate and advanced players all aspects of the game. Lesson and Player Development Programs are now available with Scott Wickham. Scott’s lesson fee includes a full assessment of your game and a plan moving forward. Avila’s team provides quality programs for every segment of golfer, from personalized coaching programs, long-term player development programs for all ages and abilities, supervised practice sessions, group training and more. Programs focus on all areas of the game: Full Swing, Chipping, Pitching, Putting, Bunker Play, Etiquette, Rules of Golf, and Equipment Fittings. To schedule an appointment, please contact the Golf Pro Shop at 813.961.1754 or email Scott Wickham at swickham@avilagolf.com. Introducing the game of golf to our junior Avila members and their guests. Clinics every Tuesday, September through May. Sign up no later than Noon each Tuesday.